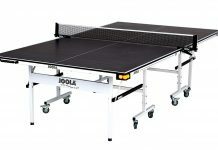 Pickleball is a fresh new game played professionally while also enjoyed as a personal recreation means. Now, there can be a fine line between legal & illegal serve. Therefore, it is best to follow the legal serve rules as mentioned in the Official Tournament Rulebook, which was recently revised at the onset of this year, by the USAPA Rules Committee. These rules have been effective since the 31st of January, 2019. Obviously, the legal serves will gain points and the illegal ones will cost the player points. The serve technique is given so much importance in this particular game because the side that serves, scores the points. Since many players have trouble differentiating between the legal & illegal serves, let’s look into them in details. 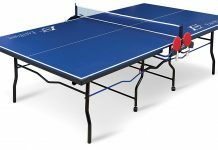 Illegal Serve: How to Figure It Out? 3. Record, Watch, Learn, & Repeat! Serve Motion: The service motion has to be properly defined. 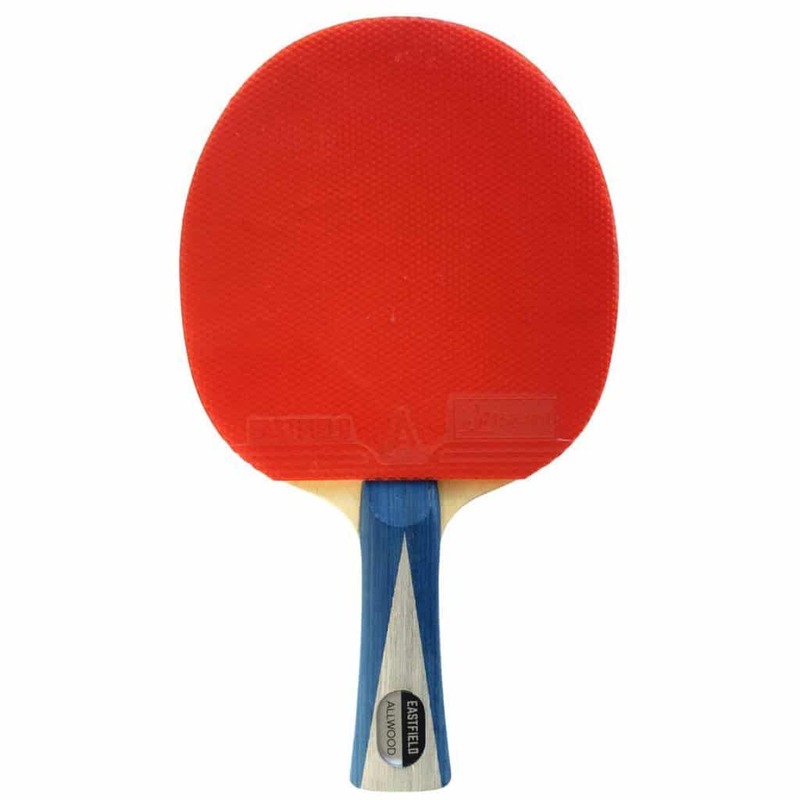 At the time of making a service, the player is ought to swing the paddle with an underhand stroke. 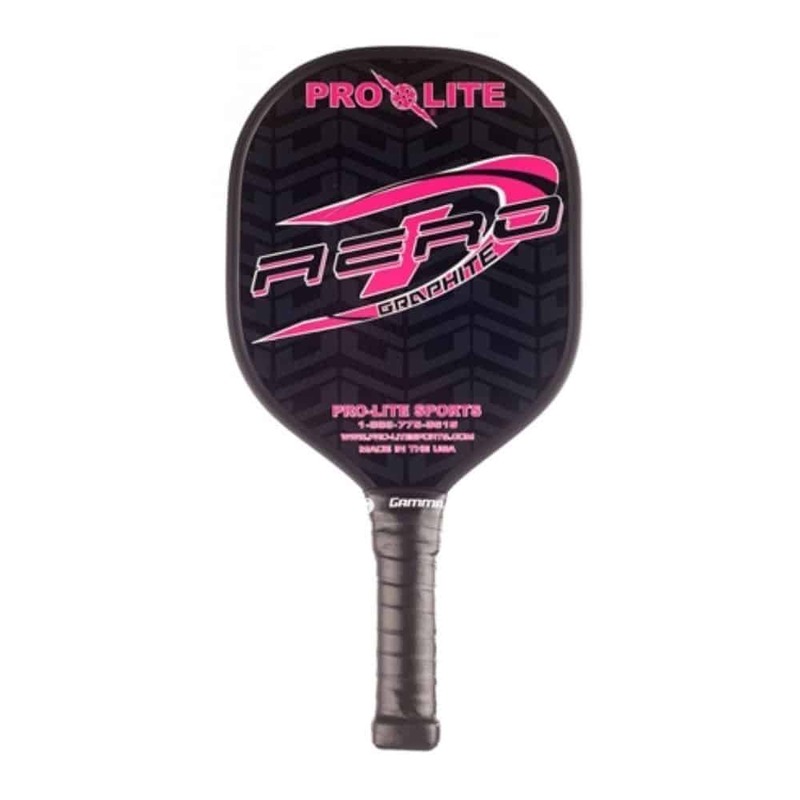 The motion would be such that the paddle touches with the ball below the waist level. The waist level is determined as the navel level as per the official rulebook. Under-Hand Defined: In this case, the arm movement should be in the way of an upward arc. 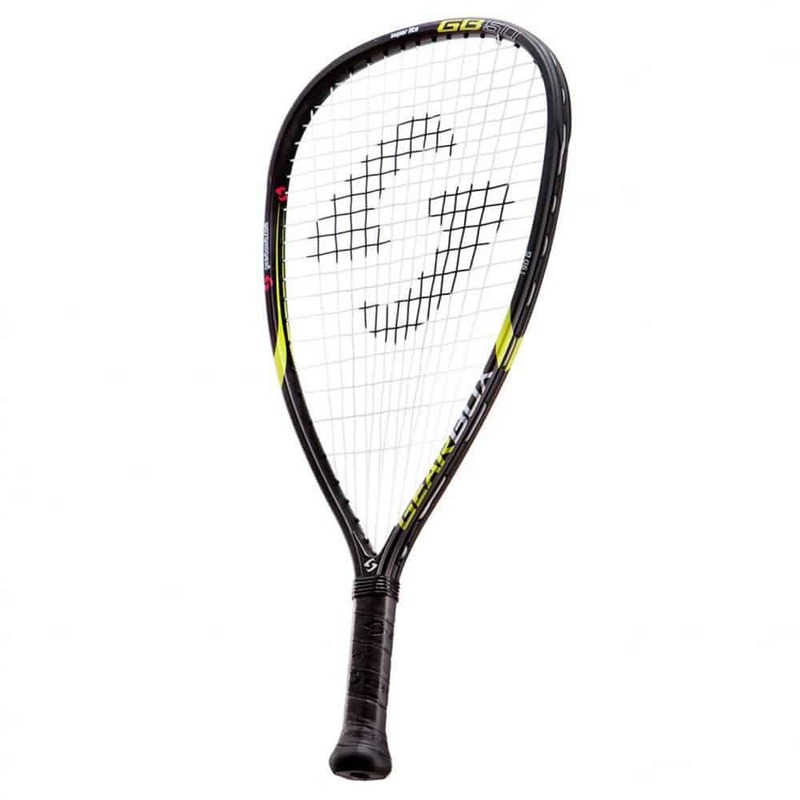 The moment when the paddle head strikes the ball, it should be lower than the wrist. 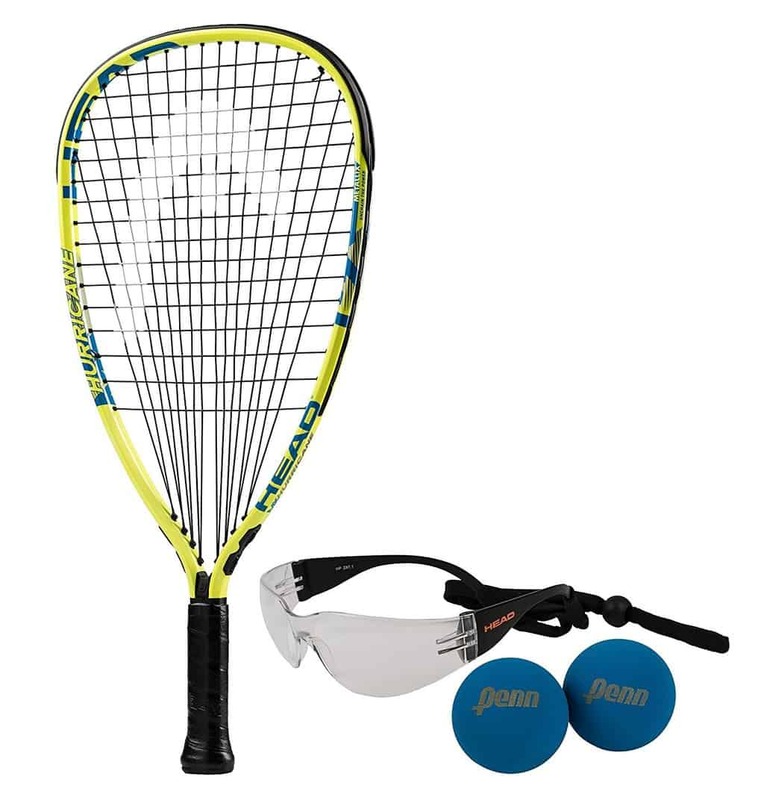 Paddle head is the netted section of the paddle used to strike the ball. The portion where the player holds the paddle is called the handle. The paddle head’s highest spot cannot go beyond any section of the line formation where the wrist joint twists. The player’s arm, holding the paddle, has to move in an upward arc angle! The paddle has to contact the ball below the navel! The paddle’s highest point can’t be above the wrist! These above 3 factors are necessary to ensure the pickleball player makes a legal serve, i.e., a technically correct serve aids him/her to score points. If the player’s arm, holding the paddle, instead of moving in an upward motion, moves in a side-way motion it will be considered as an illegal serve. While making a serve, if the paddle hits the ball above the navel, it will definitely be considered as an illegal serve. Again, if the paddle is above the wrist while the player serves, it will be an illegal serve. In many cases, it is seen that the player is unaware of the exact rules and regulations to play Pickleball. Often, the players have been playing in an illegal way for so long that they consider it to be the legal way. Denial is not going to work in these situations. 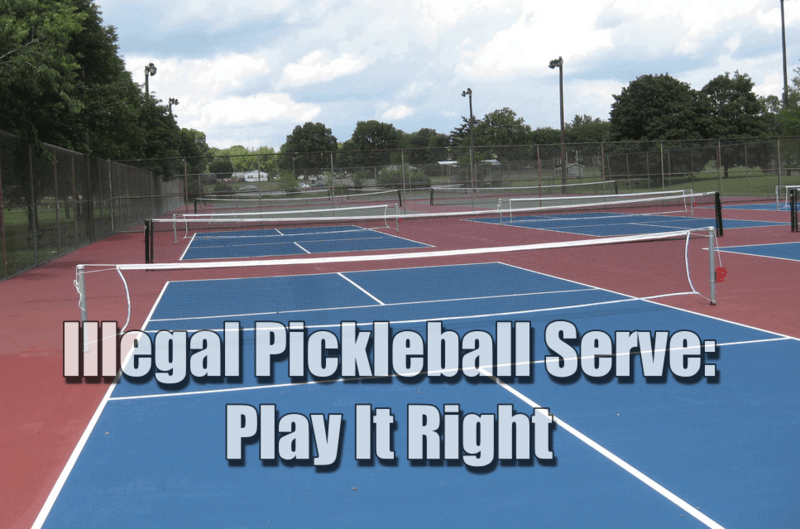 You have to know certain things and apply them in order to play pickleball correctly and avoid illegal serves. Yes, you have to do ample research if you are self-training yourself! The rules of the game are revised and updated from time-to-time! So, keep up! Read the authentic rulebook. Take personal notes! Watch the latest video tutorials offered by professional players. Keep track of the current matches telecast on television or via online medium. Self-training might not work out at all times. 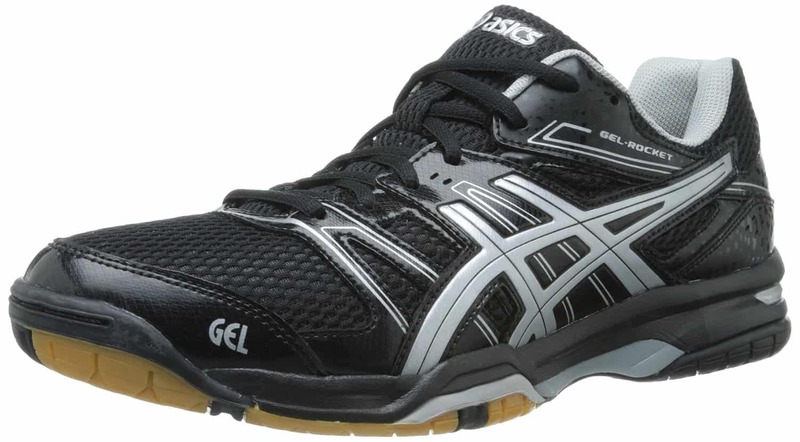 At such instances, it is best to get a coach who knows the rules and can guide you to make legal serves and play pickleball in the approved manner. At times, those playing the game for personal pleasure tend to think that there is no need for knowing all the rules and regulations! But, there is a need! A sole reason to know and follow the rules is that a wrong movement of the wrist, leg or body can hamper your body posture. Wrong body postures while making serves or playing can cause cramps, muscle pulls or even fractures. Besides, you wouldn’t want to be a mocked or ridiculed for playing it wrong in public places. If you cannot find a coach or if professionals charge too much, you can use this simple trick. 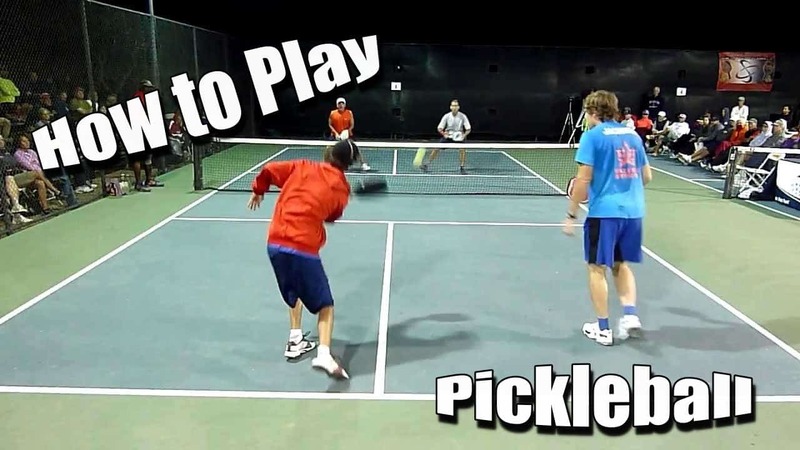 This will help you learn to play Pickleball in an acceptable way. Your illegal serves & other game technicalities will be checked and corrected. Use your phone to make recordings while you play. Watch the recording and check if your hand movements are correct or not. Did you serve legally or was it an illegal serve? Show the videos to a professional for guidance. Keep doing the recordings and correcting until to get it right. Professional players use this technique all the time to regularly correct and improve themselves. You should give it a shot as well. Players who are aware of the legal serve rules can easily make out whether a service is legal or illegal. Again, if you have been playing Table Tennis, Lawn Tennis or Badminton prior to this game, you may have trouble adjusting to the new and different rules set for playing Pickleball. Don’t give up! Just, remember the golden rule- “Practice makes perfect”. Do Read This:- How to Practice Pickleball More Efficiently?